Most likely, you were intrigued by the seller’s copywriting. Copywriting is the ability to convince people to take action based on your words. It’s essentially a fancy word for persuasion. 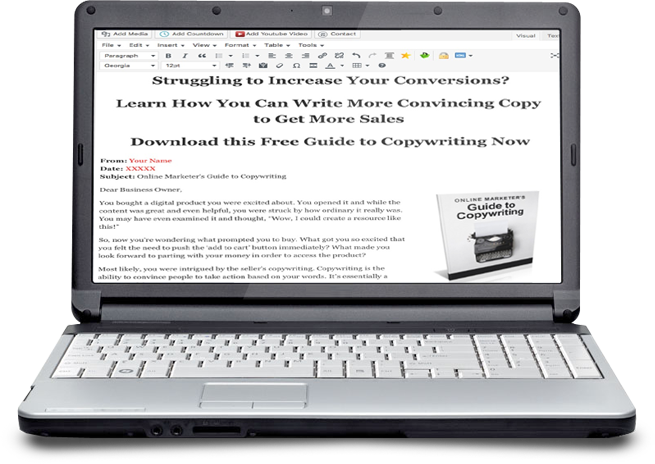 Copywriting can make the difference between a landing page that results in big sales and one that visitors ignore. However, the good news is that copywriting is a skill and like all skills, you can master them. 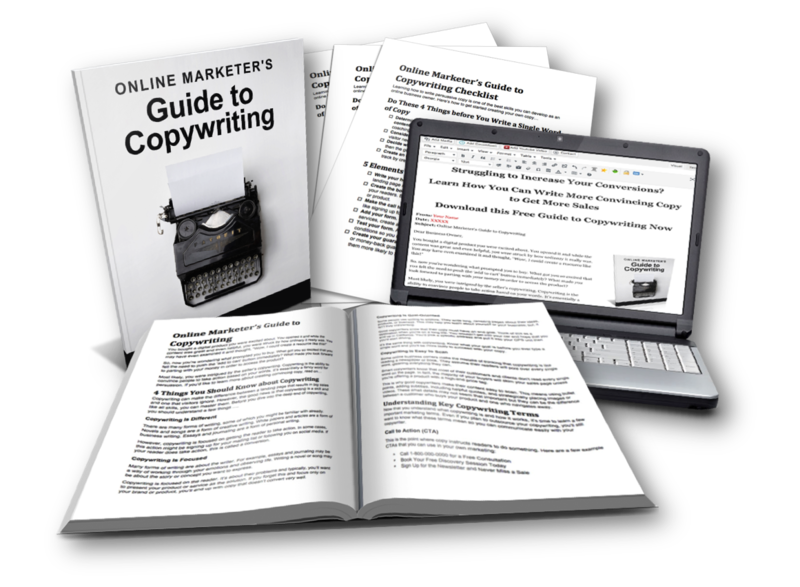 This brand new lead magnet bundle with PLR rights will teach your readers how they can use copywriting to increase their sales and grow their business. …and more. Give your readers the education they need to start writing copy that grabs their audiences attention and converts their readers into sales. 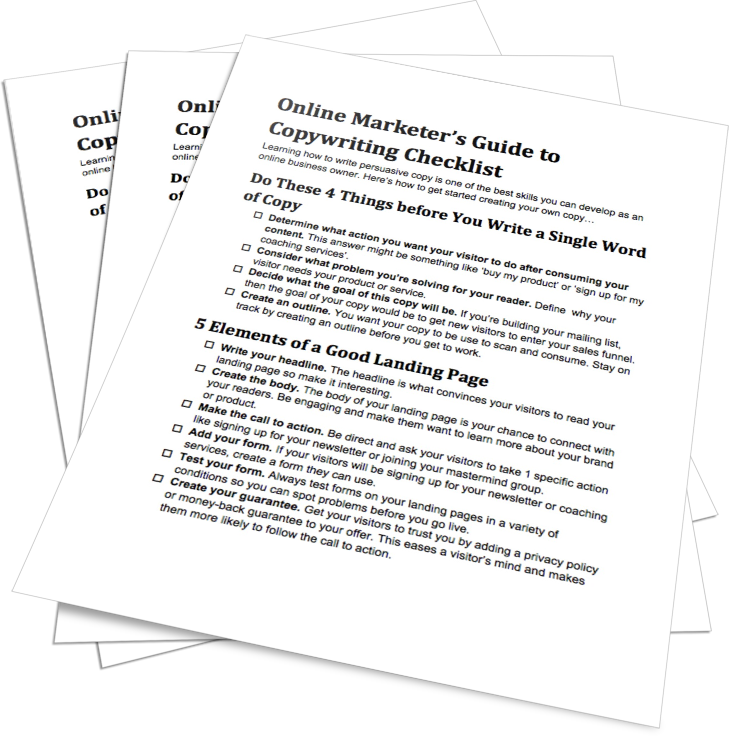 You also get a detailed checklist (3 pages /839 words) to help your readers get started writing copy that will increase their sales. 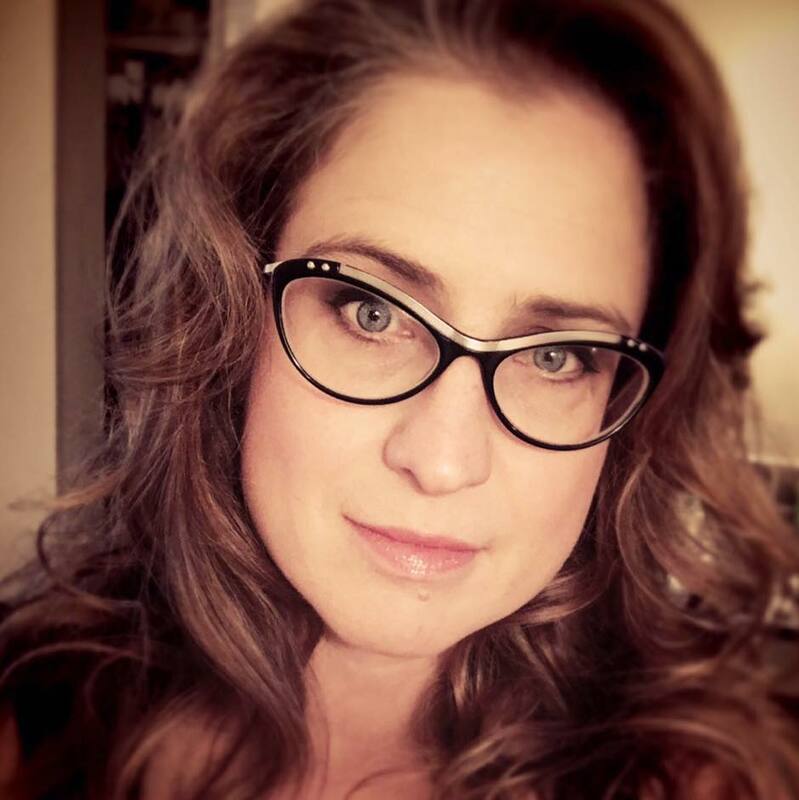 At only $27.00 ($725 value) for your PLR license, so you can save endless hours of time and plenty of money to provide your readers with the information they're looking for.